This week we’re going to look at a common situation – moving home with children. 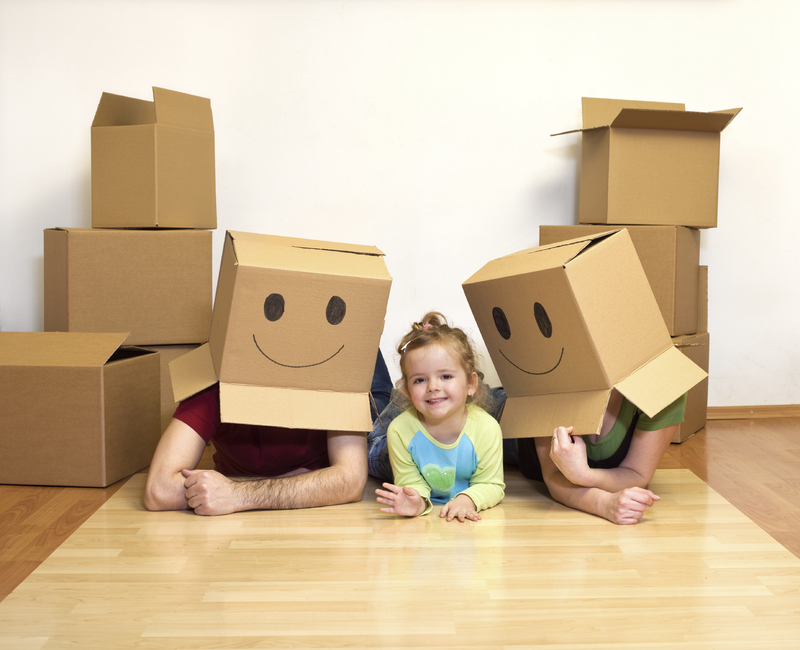 Moving is often daunting enough without throwing a few children into the mix, so what can you do to make your move a child-friendly one? There are two main issues to address – the emotional and the practical. On the emotional side, children may find it hard to understand why they are moving. They may feel sad and worried about leaving a much-loved home, losing old friends and starting new schools. There are several things you can do to help. Let them visit the new house if possible before the move and let them plan what their room will look like. Offer to paint their new room in a colour of their choice or to get some new bed linen; this will help give them a small piece of control over a part of the move. Spend some time with them in the new area before you move, discovering new parks and other interesting places. On the practical side, it’s a good idea to let the children pack a special box or suitcase of toys and books to keep with them on moving day. This should keep them occupied during the packing and then the unloading. Keep a tablet, laptop or DVD player with some DVD’s and set this up for the children in a quiet corner of the new house while you unpack. For older children, find them easy jobs to do, such as collecting packing materials and putting them in one place for collection or unpacking their bedroom boxes. The key to a smooth move with kids is to keep them involved and engaged throughout the process. A little bit of planning ahead for the children will help make it an easier move for everyone.